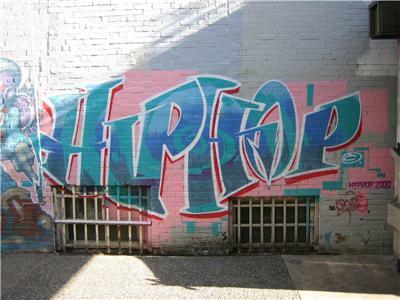 TOPIC - Kickin' it with Dead End Hip Hop! 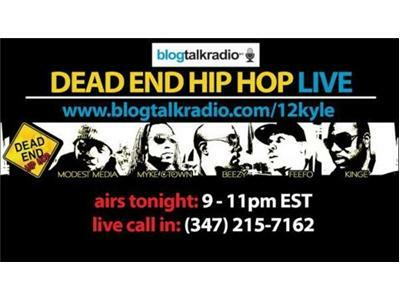 Co-hosted by the brothers from Dead End Hip Hop (www.deadendhiphop.com). Join us as we discuss the current hip hop landscape. Don't miss it!